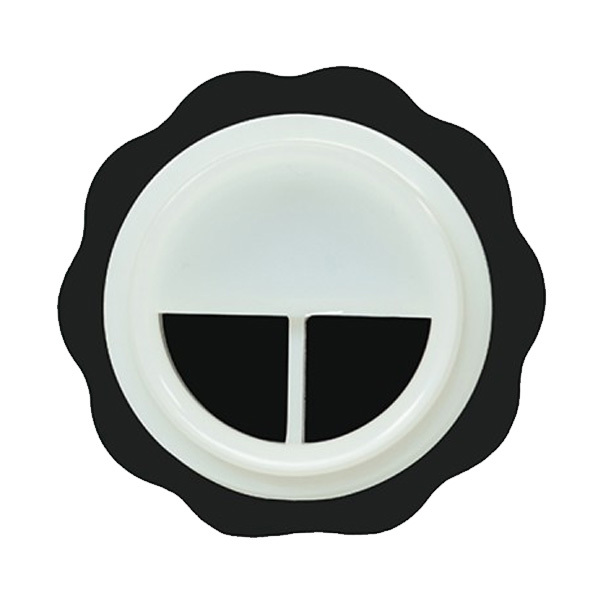 Both styles of Liquorice plump both the upper lip and lower lip, they also include a blocker. 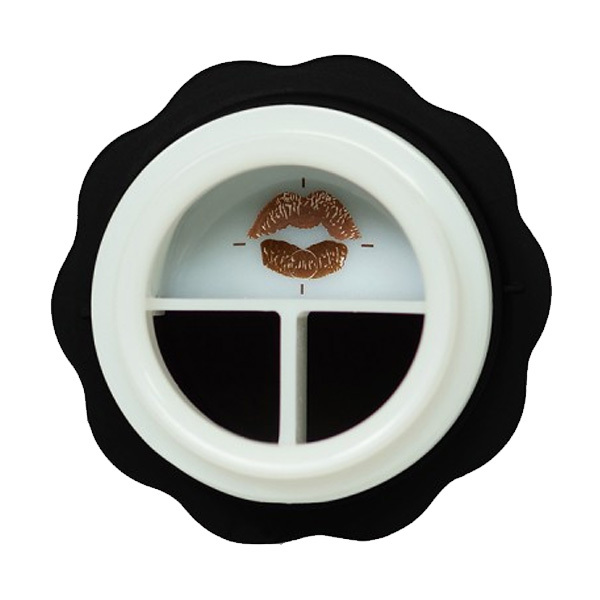 The blocker can be use to block off the upper or lower chamber so you can also plump one lip at a time. This is great for people who have one lip larger than the other. The Liquorice models are better for people with a wide mouth and an already plump lip. 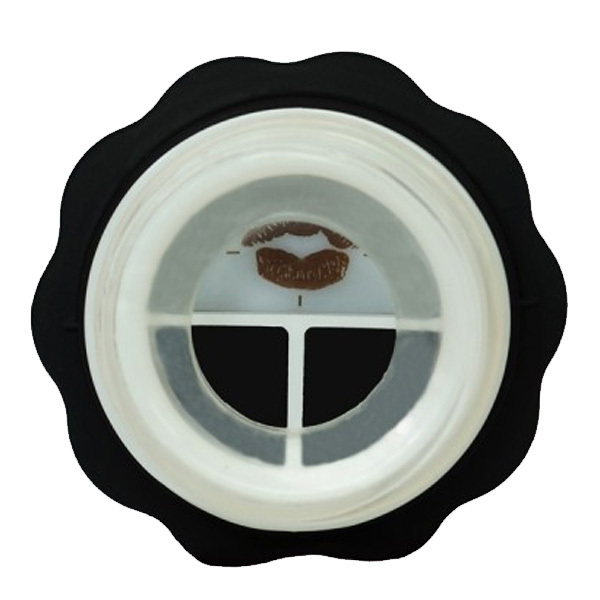 Black Liquorice (AKA model C/Double lobe Liquorice) The Black liquorice creates a double lobed effect on the lower lip , what this means is a slight indentation is pressed into the centre of the lower lip creating a gorgeous plump double lobe look. Please note Mouth Cushions are not included as most people do not need them. 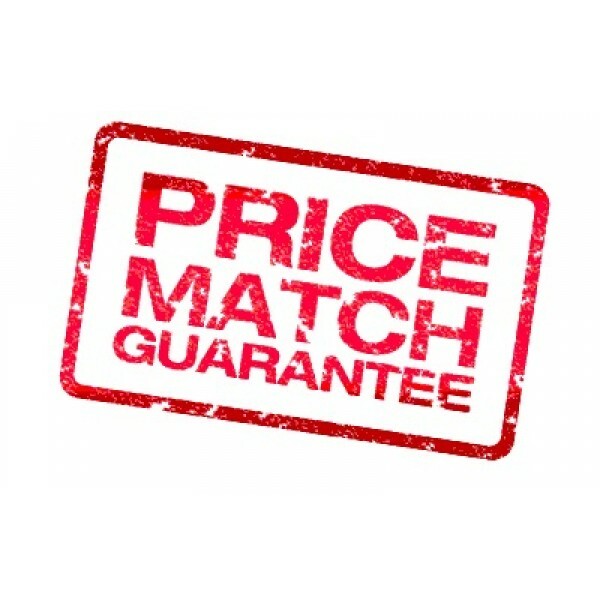 If you find Candylipz products in the UK cheaper we will match it. Simply contact us on info@hookedupshop.co.uk and send us a picture or link and we will send you a discount code that will take yours to the same price.